Because the youth of today are the adventurers of tomorrow they should have as much opportunity as the rest of us. 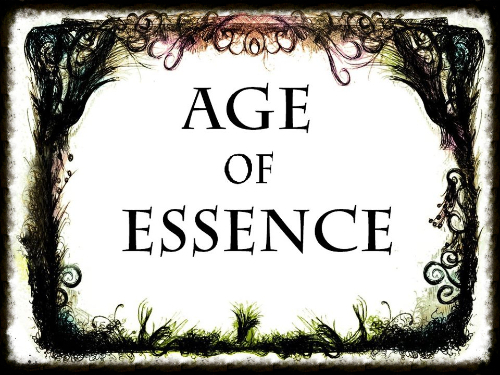 The team at Age of Essence are very family orientated and understand the value of being able to participate in the game with their children. 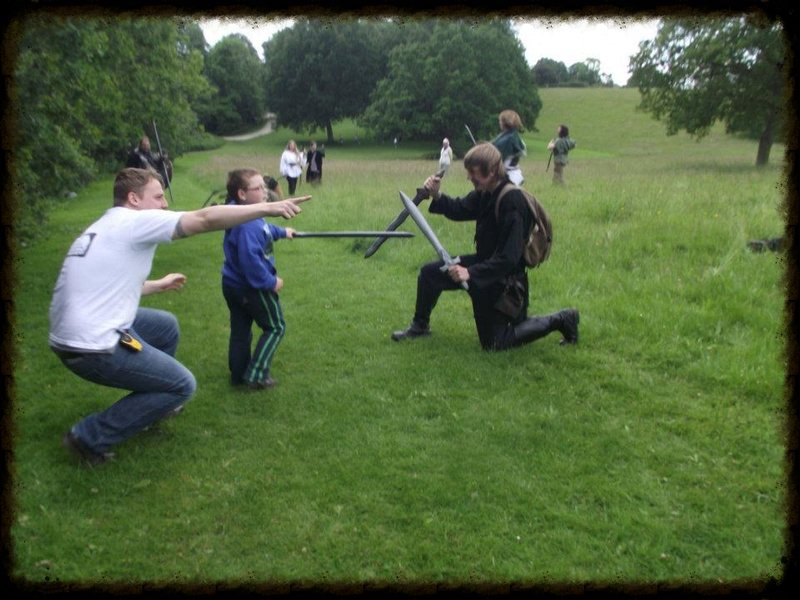 The adventure club encourages families to enjoy the game together and allow children to play alongside their parents and guardians. The adventure club is setup to run unique adventures aimed at young people appropriate to their age groups. These adventures take place alongside the adult game and has just as much impact on the world. The adventure club focuses on puzzles and situations to get the group working together. Parents or designated guardians must be on site at all times while the game is in process. The adventure club has its own designated ref who will be guiding them on their adventures. For more information or questions please email us with the subject heading 'Adventure Club'.